Who don’t dream a dog as pet ! I am pretty sure that if you are a pet lover, dogs are on the above of that list. Dogs are the best friend of human being from many years ago. But the matter of fact is how to choose the best dog that is suitable for you,your families and the neighbors. Even for your children. Now come to point, By knowing more about these most dangerous dogs easily choose the best one for you. Although, most dogs are initially used for the hunting and fighting purpose. Okay, no more talk. 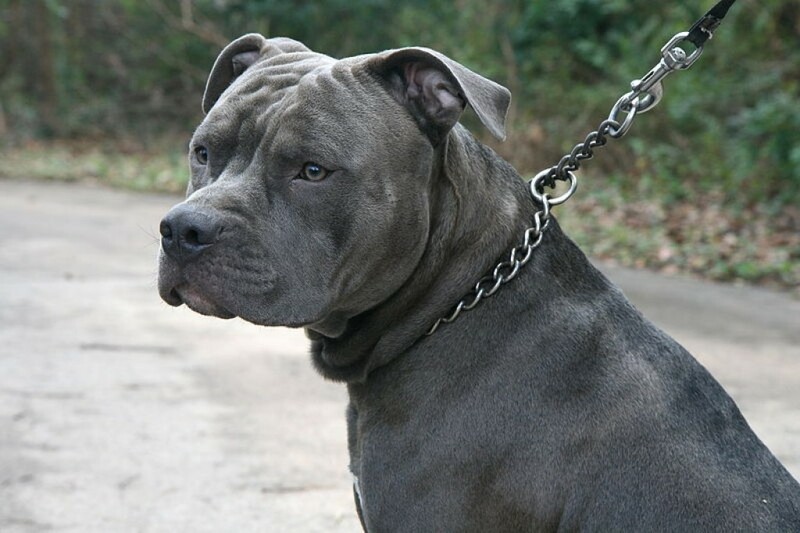 Check Out this most dangerous dogs breeds.